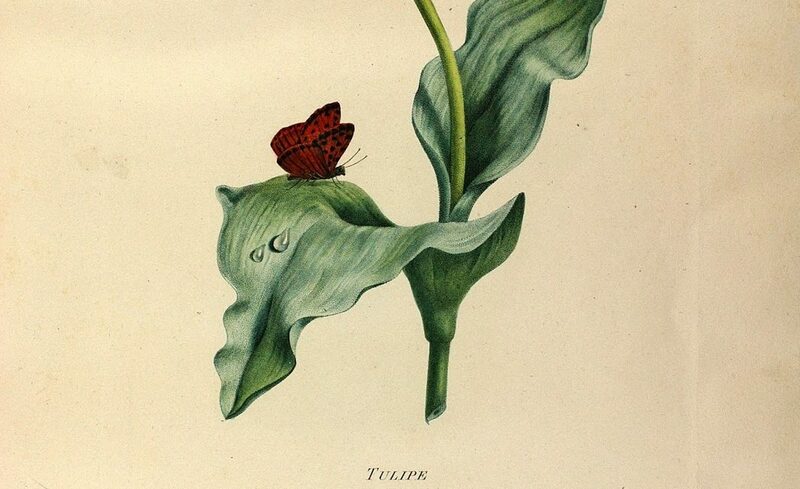 Études de fleurs et de fruits: peints d’après nature by Henriette Vincent is a book of beautiful botanical illustrations. With 48 color plates of stipple engravings of flowers and fruits, this work was first published in Paris, France in 1820. This is a scarce volume with only a few copies known to exist in libraries. In his Flower and fruit prints of the 18th and early 19th centuries, Gordon Dunthorne calls this book “…among the most exquisite of all flower prints in their beauty and delicacy of execution.” Among the fruit depicted are plums, currants, cherries, apricots, grapes, apples, pears, peaches, raspberries, and strawberries. Solenne Coutagne of the Bibliotheque Interuniversitaire de Santé (BIU Santé) in Paris visited the Smithsonian Libraries during a tour of library and museum collections in the DC area. Solenne is the manager of digital projects at BIU Santé, the largest medical library in France. On 19 April, she met with Martin Kalfatovic and Carolyn Sheffield to discuss digitization initiatives and learn about BHL’s workflows. While on site, Jacqueline Chapman and Daniel Euphrat provided a tour of the Libraries’ scanning facility and overview of BHL’s scanning operations at the National Museum of Natural History. As part of her Smithsonian tour, Solenne also met with Leslie Overstreet in the Joseph F.
2016 marks the 10th anniversary of the Biodiversity Heritage Library. We’re kicking off our year-long celebrations with our #BHLat10 campaign this week, 11-15 April 2016. 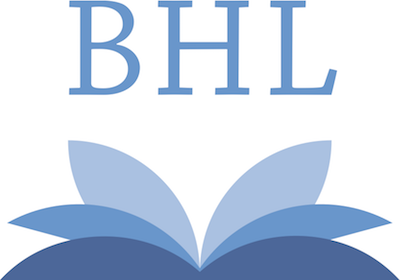 The campaign celebrates BHL’s impact on the global science community, our history and growth, and our collections. 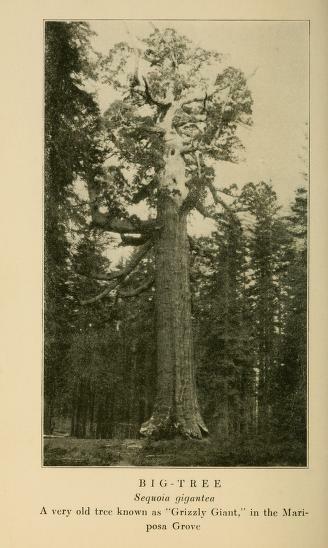 Content is being published on our blog, Twitter, Facebook, Flickr, Pinterest, and BHL. We live in the midst of a major extinction crisis and widespread climate change. Documenting Earth’s species and understanding the complexities of swiftly-changing ecosystems is more important than ever before. To do this, scientists need something that no single library can provide – access to the world’s collective knowledge about biodiversity. 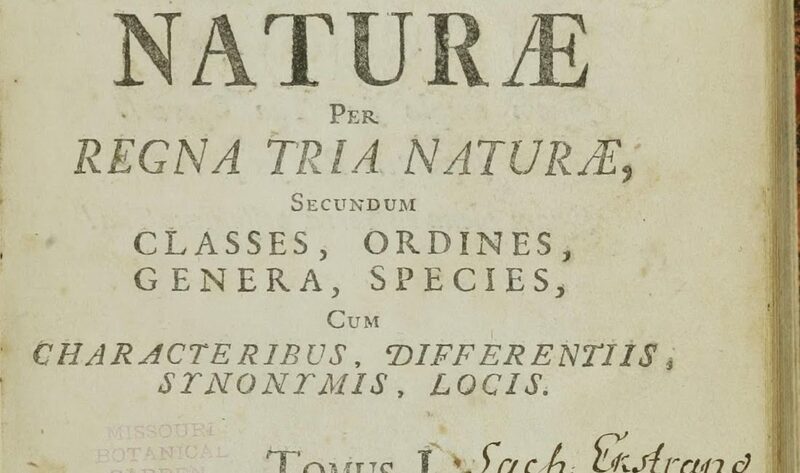 Fortunately, the Biodiversity Heritage Library is revolutionizing scientific research by providing free and open access to the collections of natural history and botanical libraries around the world. 2016 marks the 10th anniversary of the Biodiversity Heritage Library (BHL, www.biodiversitylibrary.org)! Since 2006, the Biodiversity Heritage Library has transformed the way scientists, researchers, and librarians around the world access knowledge about and study life on Earth.